Sensors are a key reason that our mobile devices are coming to understand each of us on such a personal level. 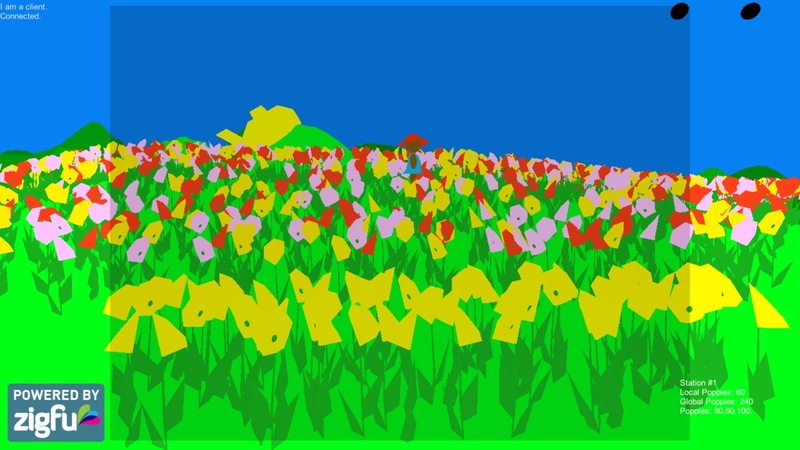 PrimeSense is the best of the 3D sensor companies we found. Essentially, they let machines see you or your general location in 3D, allowing the machines to learn the context of a situation. 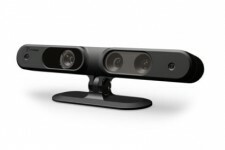 PrimeSense devices allow the new Microsoft Kinect for XBox 360 to understand what is going on in the living room. Its sensors are so good they can actually see the heartbeat of game players, thus understanding how much a player is enjoying a game or not. Microsoft may use their own sensors, which are being developed in their recently formed Devices division moving forward. Whether this is true or not, it is PrimeSense that has helped Microsoft develop its surprisingly strong position in the battle for the living room. via Why Apple Bought PrimeSense – Forbes. The purchase of PrimeSense by Apple is going to have an impact on our project. We may have been using Kinect for PC sensors and OpenNI, both original to PrimeSense. It is my understanding that OpenNI will become “closed” as of April of 2014. For work on Sow/Reap to continue, we will have to “freeze” a hardware and software component mix during this month. Otherwise, we will have to begin again with some other sensor and “natural interface” package.